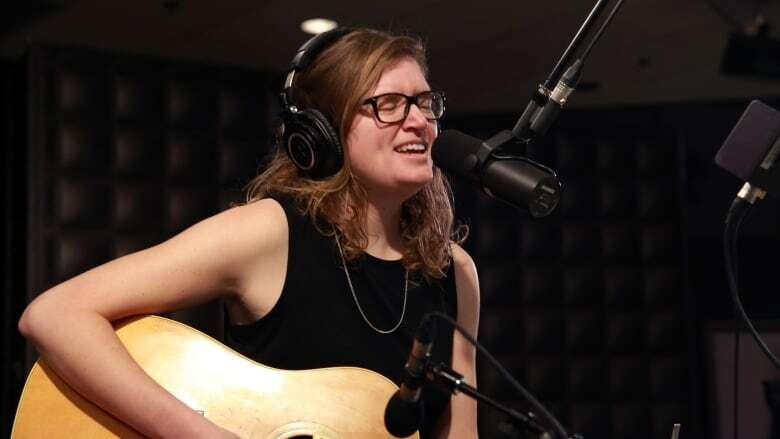 The Toronto singer-songwriter drops by the q studio to perform a few new songs from her upcoming album, The Shape of Your Name. Toronto singer-songwriter Charlotte Cornfield drops by to perform a few new songs from her upcoming record, The Shape of Your Name. The album was recorded in five sessions over the course of three years. It comes out this April.